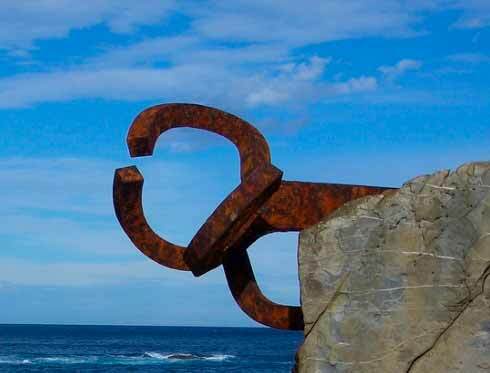 In San Sebastián there is a wide variety of markets that are specially recommended to those tourists interested in breathing the essence of the city and getting involved in local life. 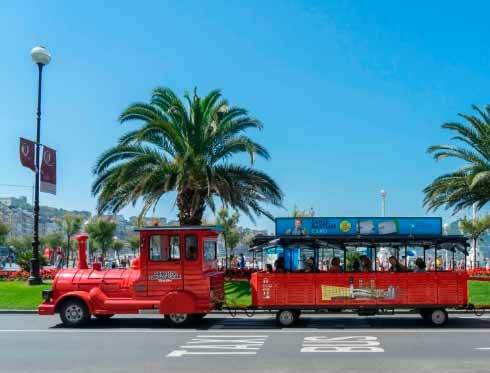 If you would like to discover them all, have a look at this article and get on our tourist bus hop-on hop-off San Sebastián City Tour to go from one to another. Nature lovers cannot miss the Monthly fair of flowers and plants, which takes place every second Saturday morning of every month at Catalonia Square. The event gathers together around ten producers in a very relaxing atmosphere with workshops, game zones for kids and an enquiry zone to clear up the doubts of the visitors. Get off at the stop 7 to get there. If you are a passionate of jewelry, you cannot miss the Artisanal market of La Bretxa. From the beginning of April to the end of November, this market puts at everyone’s disposal any kind of jewel and accessory. You can find it near the stop 3. Donostitruk is a second hand market which is celebrated in the morning of the third Saturday of the month and its goal is to foment this practice. In there, you will find an infinity of garments and objects for every taste. Moreover, some times per year special sessions are set up (carnival, art and books, fashion…). You will find it at the stop 15 of the tour. One of the most traditional markets of San Sebastián is the Itinerant market of products. This market is specialized in food products: fresh vegetables, fruit, bread, cheese, etc. All of them are elaborated in the region and have an excellent quality. It takes place the first Saturday of every month at Easo Square (stop 15); the third on San Francisco Street (stop 7); and the fourth at Gaskuña Square (stop 13). 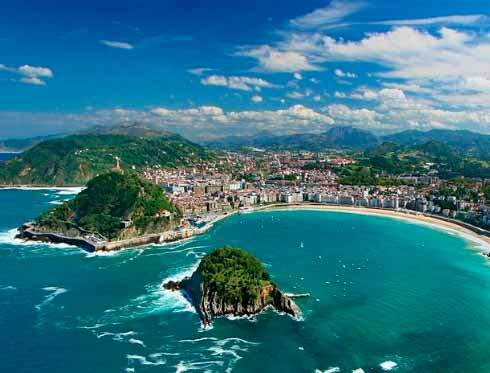 Don’t miss the most visited markets of San Sebastián!